As home to many popular local artists, Kokopo contestants brought their sensational talents to Digicel Play’s Yu Em Khax talent show auditions in Kokopo last weekend. 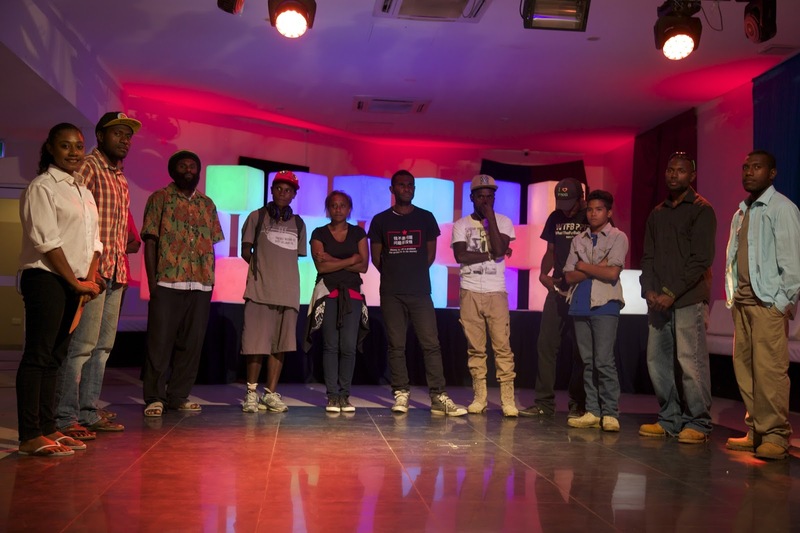 Digicel Play’s newest home-grown show, Yu Em Khax is a reality television talent show showcasing PNG’s most talented entertainers. The new TV show’s judges said they were thrilled to see such a great mixture of talent turn out, which spanned all age groups across both men and women. Those selected to progress to the semi-finals from the Kokopo auditions include two singers and a solo dancer. The semi-final will air on TVWAN Life on Saturday 21 January 2017. Digicel Play CEO Nico Meyer said Yu Em Khax continued to receive fantastic feedback from Digicel Play subscribers who tune into the show each weekend. “Digicel Play subscribers can follow the performers through auditions, heats and semi-finals every Saturday at 7pm on TVWAN Life,” he said. “To ensure our viewers enjoy the airing of Yu Em Khax this Saturday, we encourage them to make sure their Digicel Play TV plans are up to date ahead of time. “To subscribe, customers can simply visit selected Digicel stores, dial *515# or call 180 1515 to speak with our customer care team today.